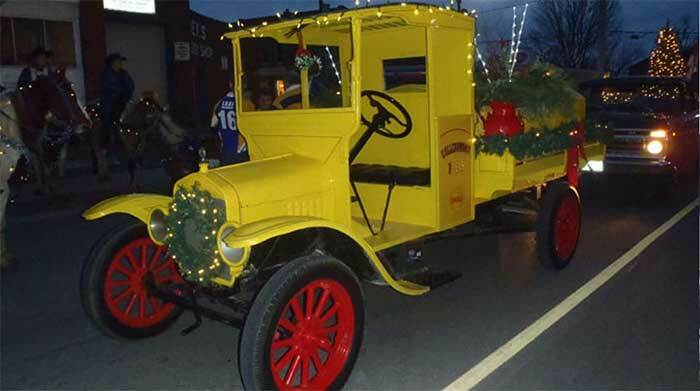 Hiring Truck Drivers & Fuel Techs! 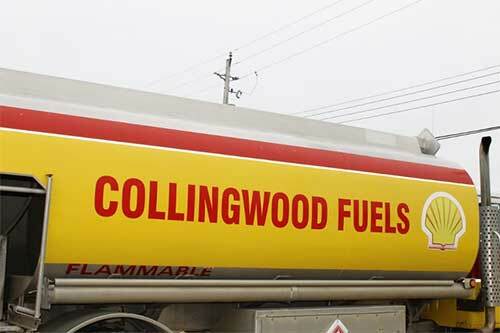 Apply today to be part of the Collingwood Fuels team! When you need peace of mind knowing your propane needs are met, our propane delivery service is perfect for your home or office. We can assist you in choosing the proper oil furnace and provide easy installation services for both our residential and commercial customers. 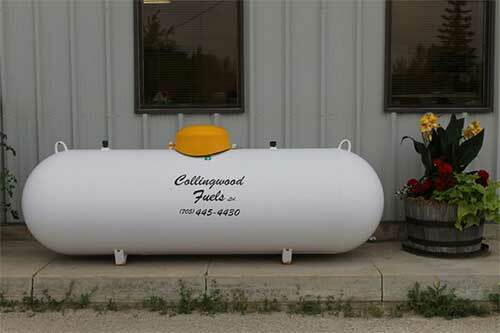 You will enjoy the affordable products and convenient services we offer at Collingwood Fuels. 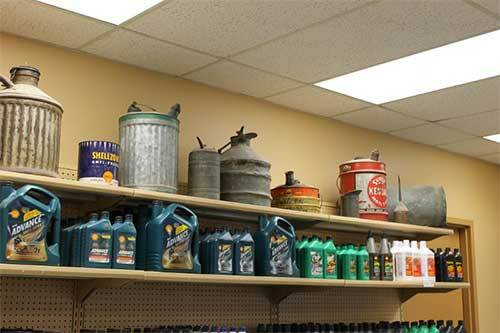 From gas to diesel, we offer convenient fuel services in one easy Collingwood, ON location. 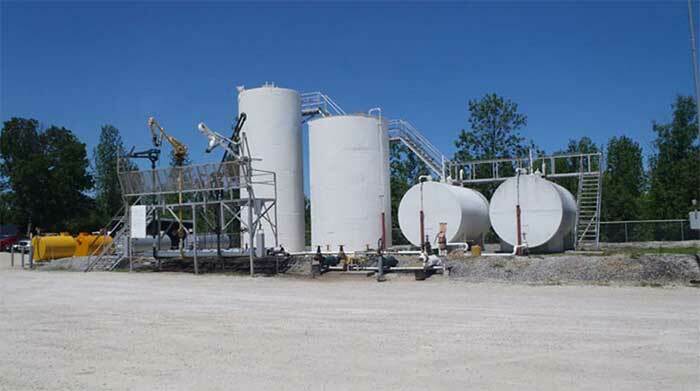 Ask us how our comprehensive installation and delivery services help to address your oil needs. From vehicles to heavy machinery, our lubricant options will ensure you are always ready to go. 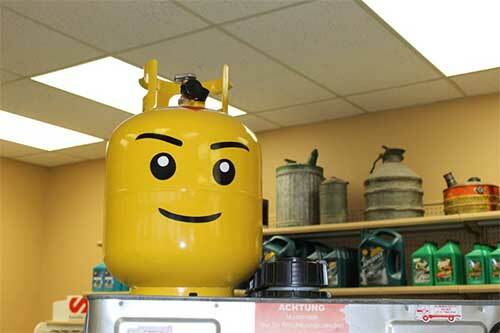 Our convenient propane services will ensure you never run low and always have the clean heat you need. WHETHER YOU NEED FURNACE OIL, PROPANE GAS, OR FURNACE INSTALLATION, WE CAN ASSIST YOU WITH ALL YOUR HOME OR BUSINESS FUEL NEEDS IN COLLINGWOOD, ON AND SURROUNDING AREAS. You won’t need to use multiple companies to get all the products and services you need when you come to us at Collingwood Fuels. We work with residential and commercial customers to ensure their fuel tanks are kept full and they are offered the best service in the area. Our professional staff is available to answer any questions and discuss the products that will best meet your needs. 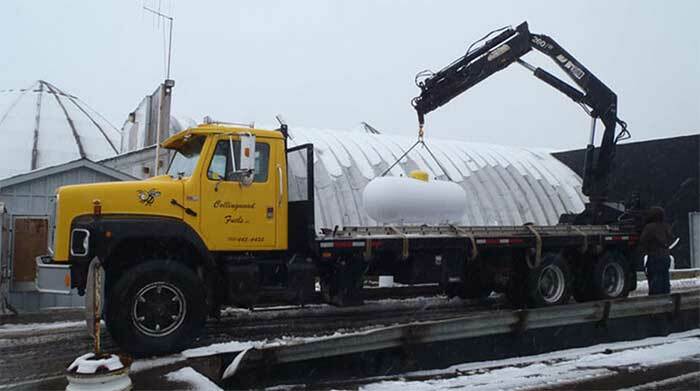 Today at Collingwood Fuels, we provide safe, reliable, and cost-effective re-fueling solutions that can be fully customized to meet your specific requirements. Whether you are looking for a company that provides comprehensive products and services, or simply need a one-time propane tank refill, we have everything you need at Collingwood Fuels. Save big on fuel. Call us today!